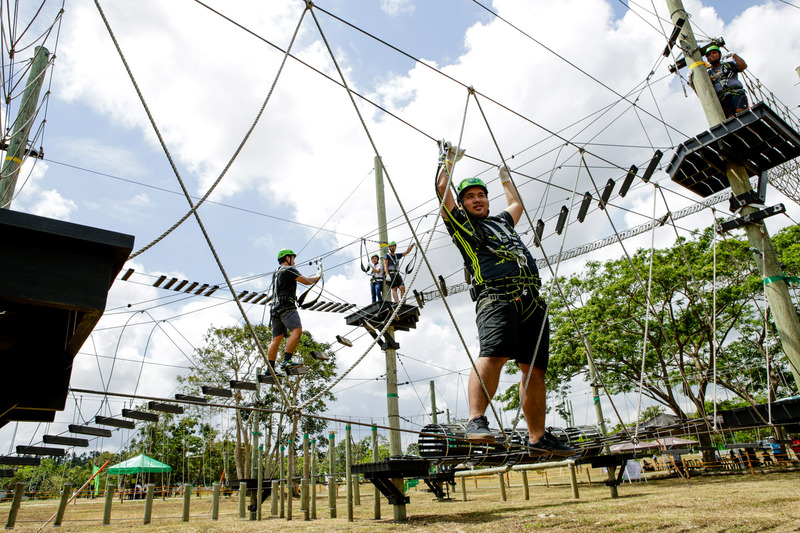 Within the heart of Nuvali lies “Camp N”, touted to be the eco-city’s premier outdoor adventure and team-building facility that serves as an incubation for self-discovery through obstacles and challenges testing one’s physical limits, mental abilities, and even character and values. 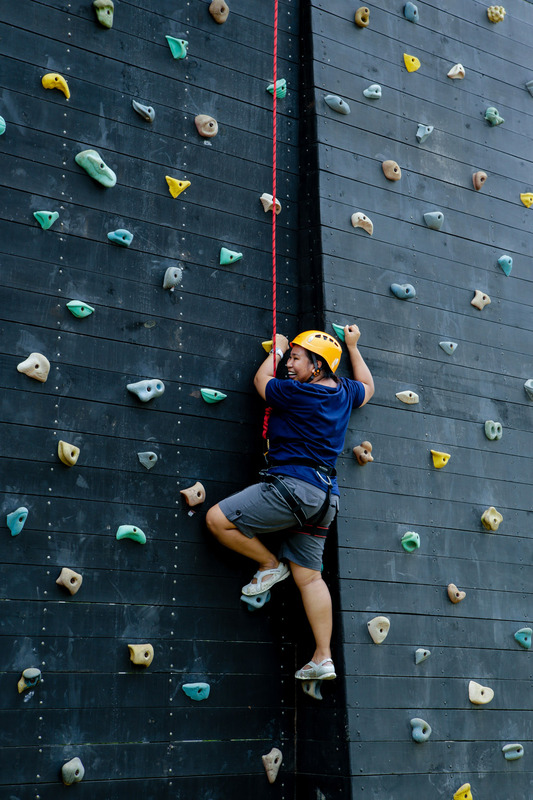 Located just south of Manila, Camp N is convenient for bonding among coworkers, families, and friends looking for active fun this summer season. 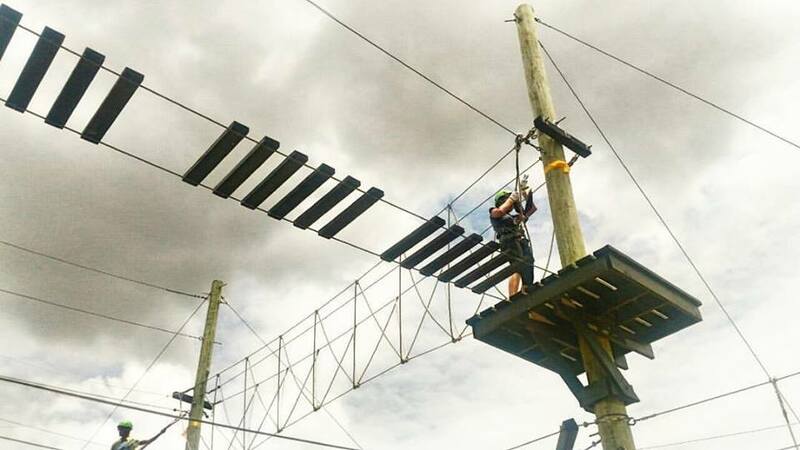 I have never tried any outdoor activities other than the zip line. Not that I’m chicken but it was just never my thing. For a change though, I wanted to try something really different since I am doing a project of reinventing myself. 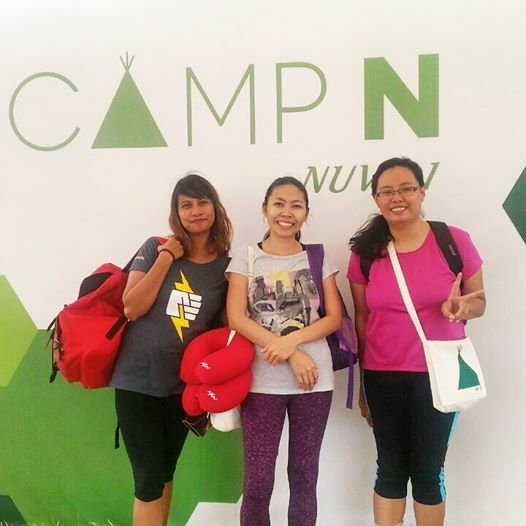 It couldn’t be more perfect when Nuvali invited us bloggers to try Camp N’s obstacle activities. I am proud and very grateful that I’am living in the South. This place is so near our home that I can always visit Camp N if I feel like looking for an adventure. We only tried the Aerial Walk since we were running late and the event is only until 1 pm. These activities would take a whole day to finish is my wild guess. It was a surprise that I discovered I have the guts to try something fun and challenging as this. 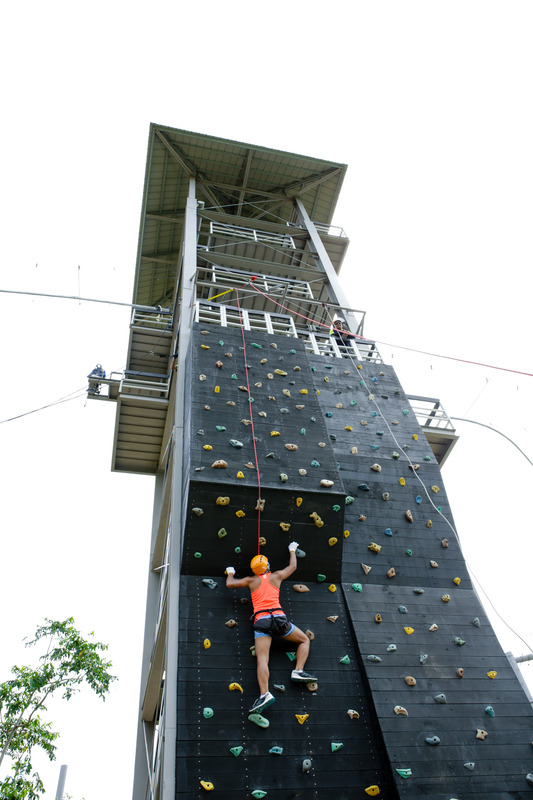 Now I am braver and I think I may be able to try bungee jumping soon! 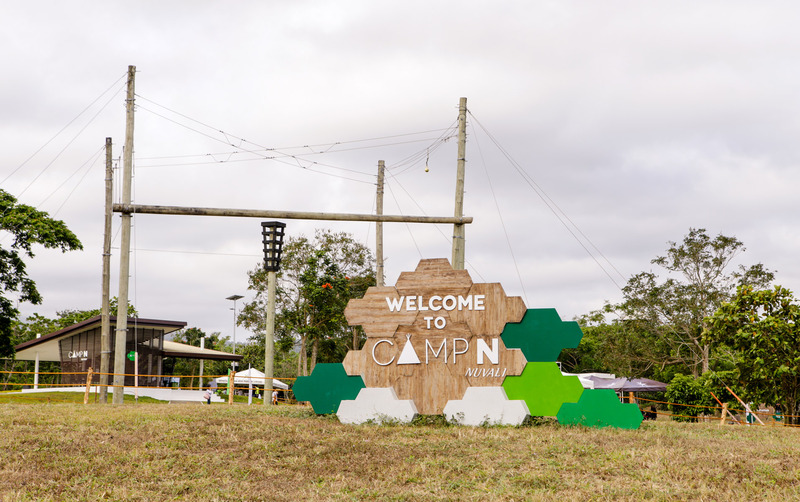 Camp N is designed in such a way that outdoor play and self-discovery are integrated seamlessly so people can enjoy bonding while being surrounded by nature. 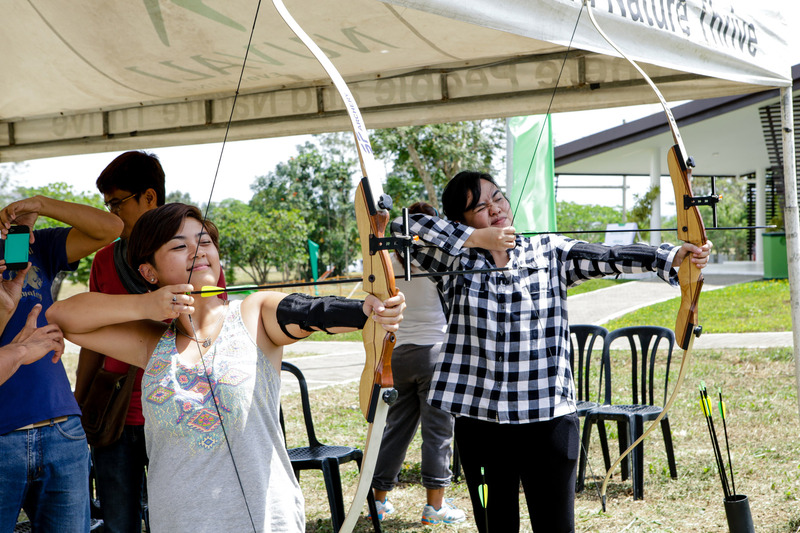 Camp N’s philosophy— expressed through providing people outdoor amenities where one can commune, learn, grow, and interact socially— jive perfectly with the sustainable philosophy of Nuvali being an eco-community, as mentioned by Mr John Estacio, Nuvali’s general manager. 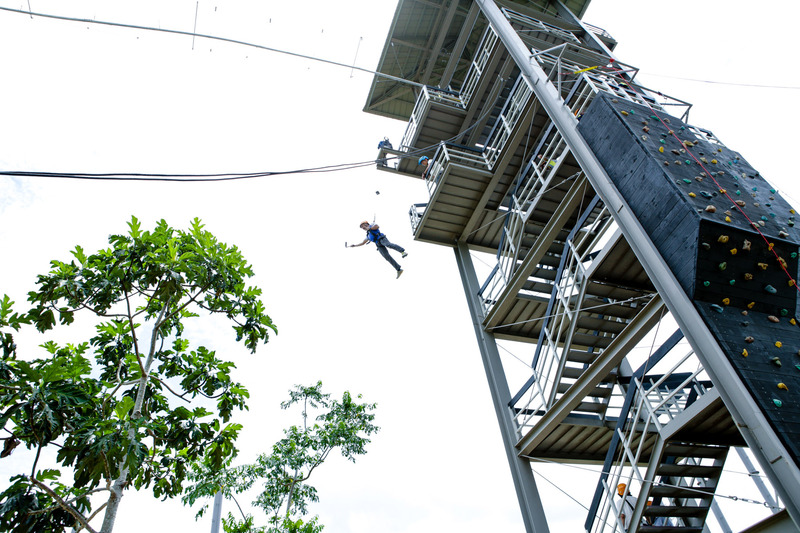 Camp N’s thrills-based and skills-based facilities include the Adventure Tower, which has the biggest rollercoaster zipline in Asia, as well as free fall, wall climbing, and rappelling facilities. 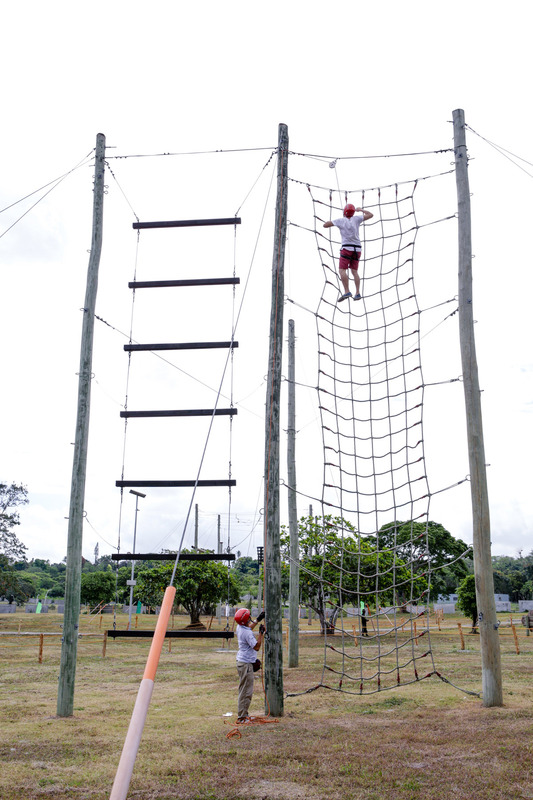 The Obstacle Course has three challenge levels from basic to advanced, encompassing a broad spectrum of skill levels. 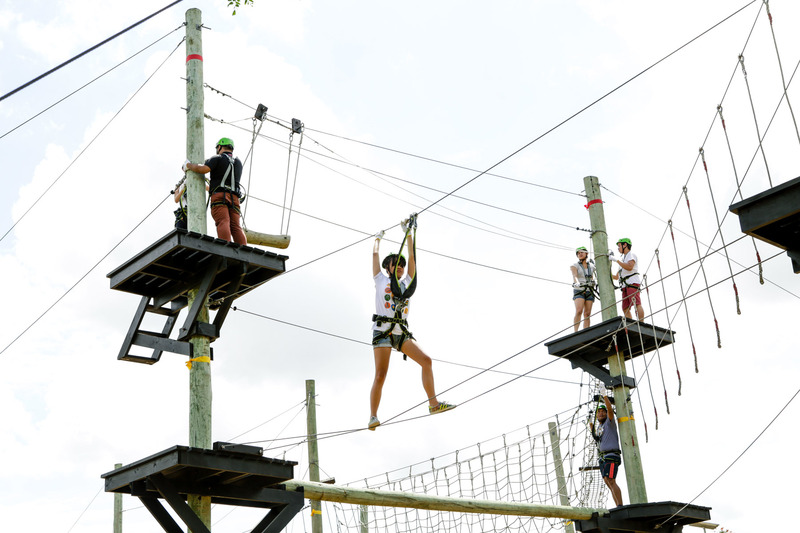 The Aerial Walk is a series of rope-based challenges set high in the air. 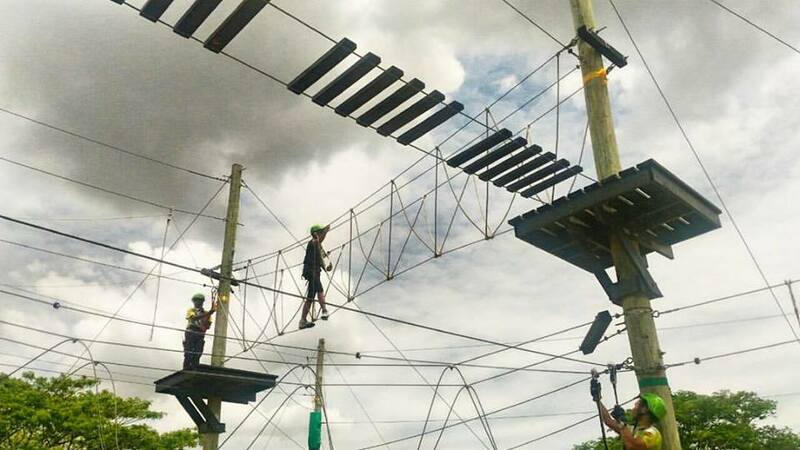 The High and Low Rope Initiatives is a series of balancing platforms and tightropes set just a little above ground and requires the participation of small groups. 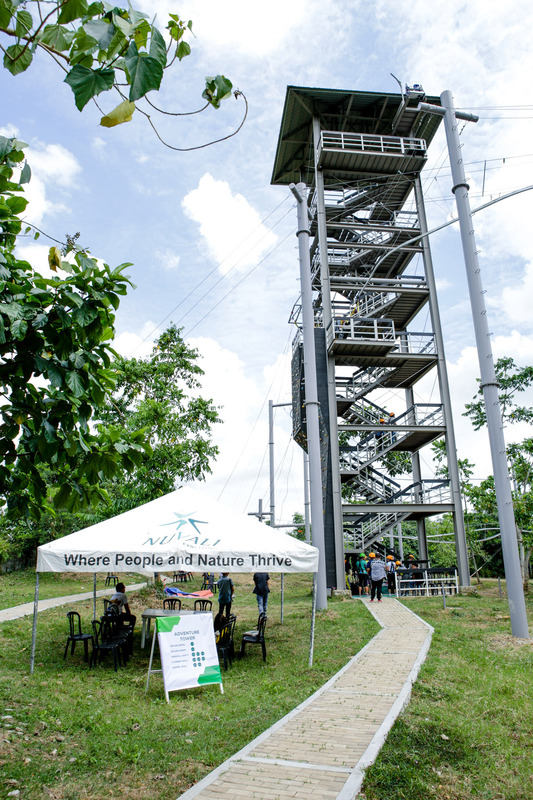 So it’s not just the wake boarding you’ll get to experience here in Nuvali, Santa Rosa Laguna. We also have Camp N that I’m sure you’ll enjoy. Santa Rosa Laguna is waay evolving and I am super proud I’m living here.